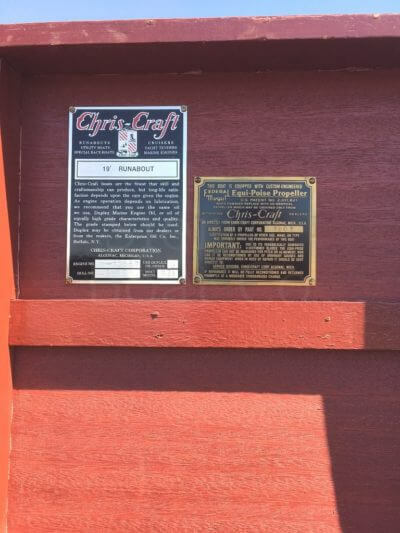 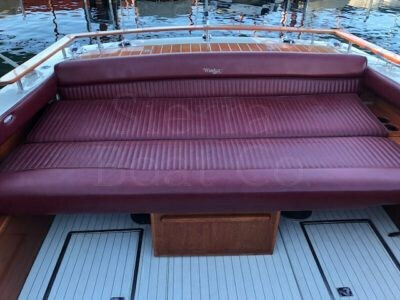 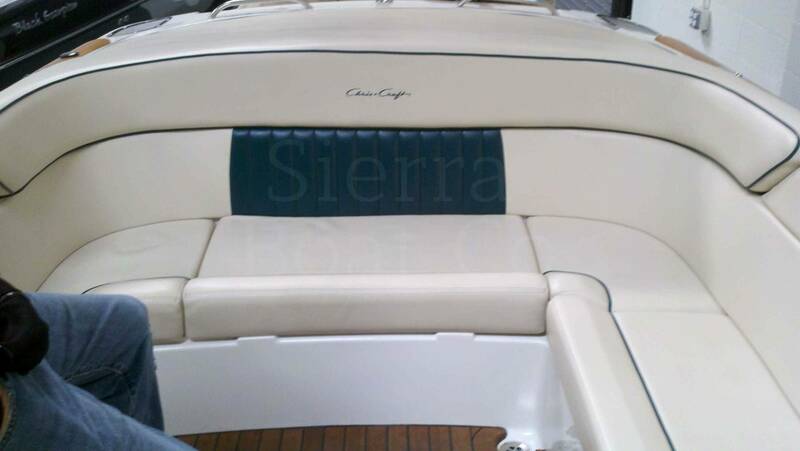 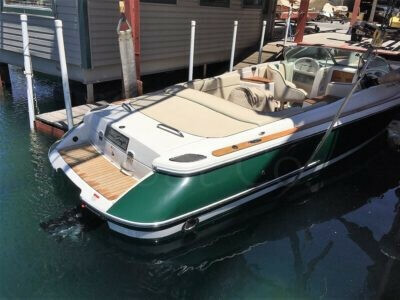 This is a hard to find 2004 Chris Craft 25ft Corsair Heritage Package. 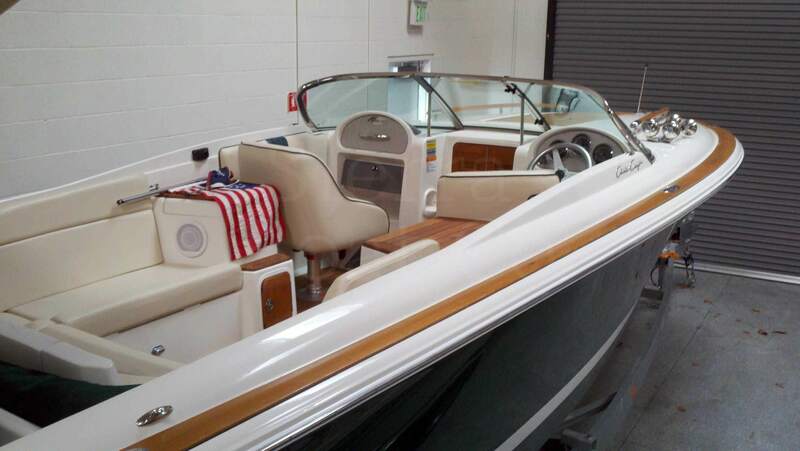 This boat has a Mercruiser 496 Mag Bravo III engine with 375 hp. 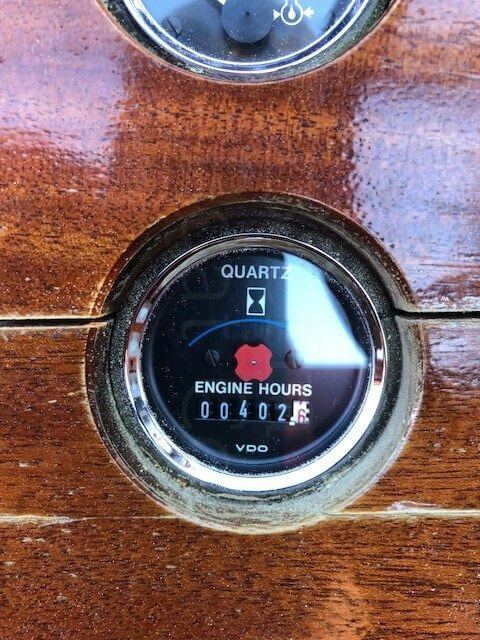 It has very low hours, only 80! 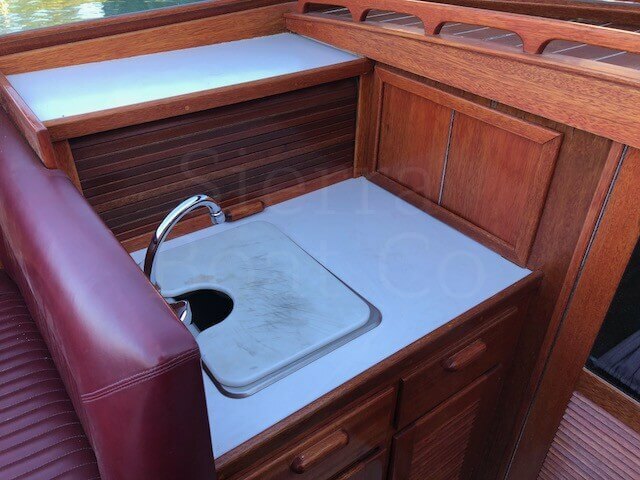 It has always been used in fresh water. 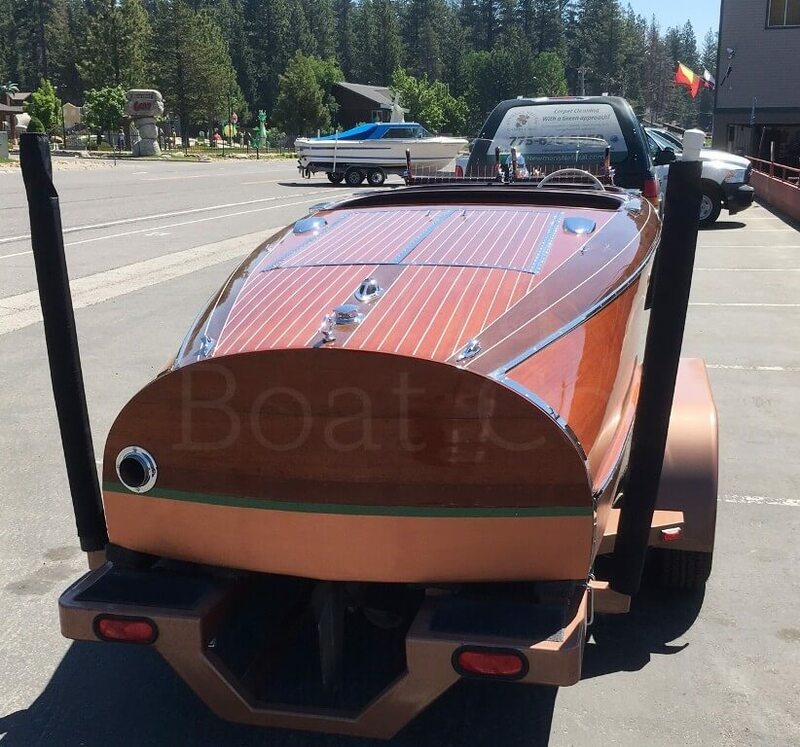 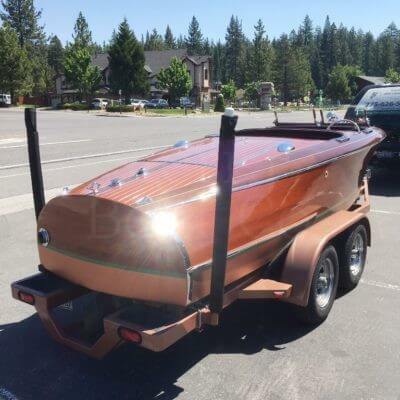 The trailer for this boat is a 2012 California Trailer Works and is dual axle, the trailer in the picture was a loaner trailer and not the 2012 trailer that is being sold with the boat. 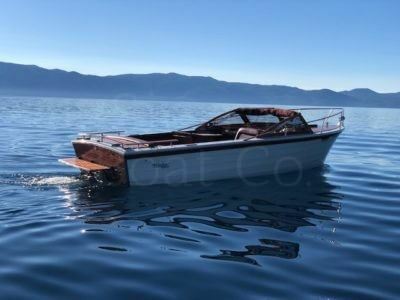 Chris Crafts are handmade and are limited production boats, you don’t see many used ones come on the market and when you do it would be hard to find one in this condition. 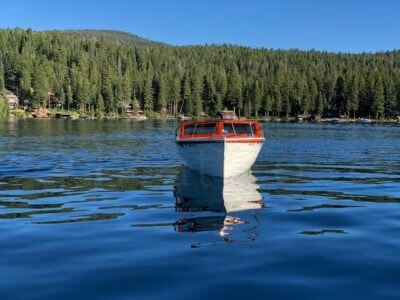 Don’t miss out on this incredible opportunity! 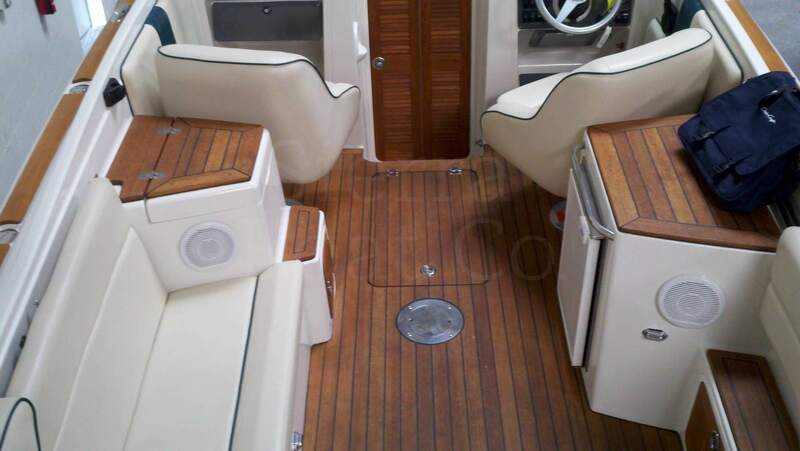 This is a 1990 Windsor Craft 26ft Day Cruiser. 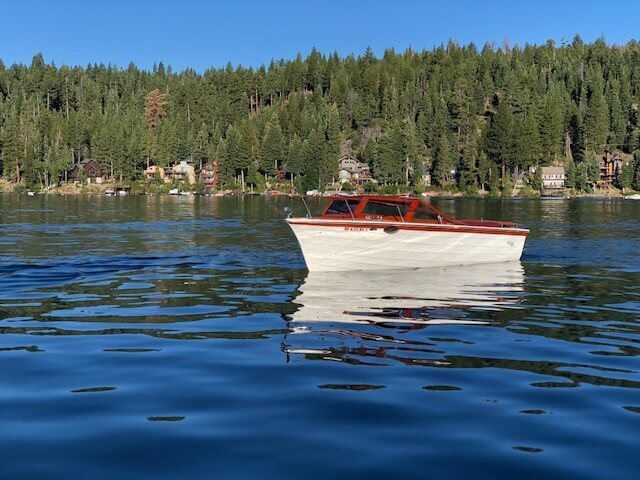 Windsor Craft brings you the graceful design and timeless beauty of a classic boat while discreetly infusing all of today’s modern technologies and amenities. Its elegant lines and understated charm make Windsor Craft’s unique. 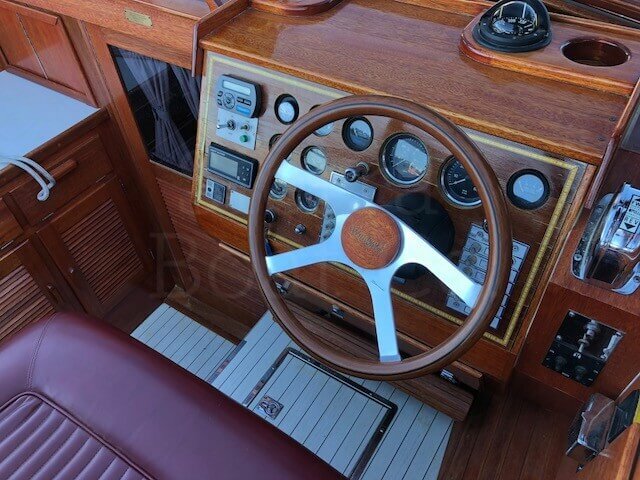 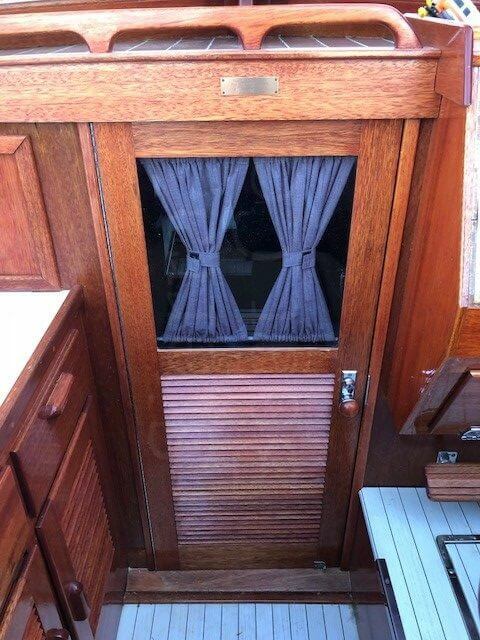 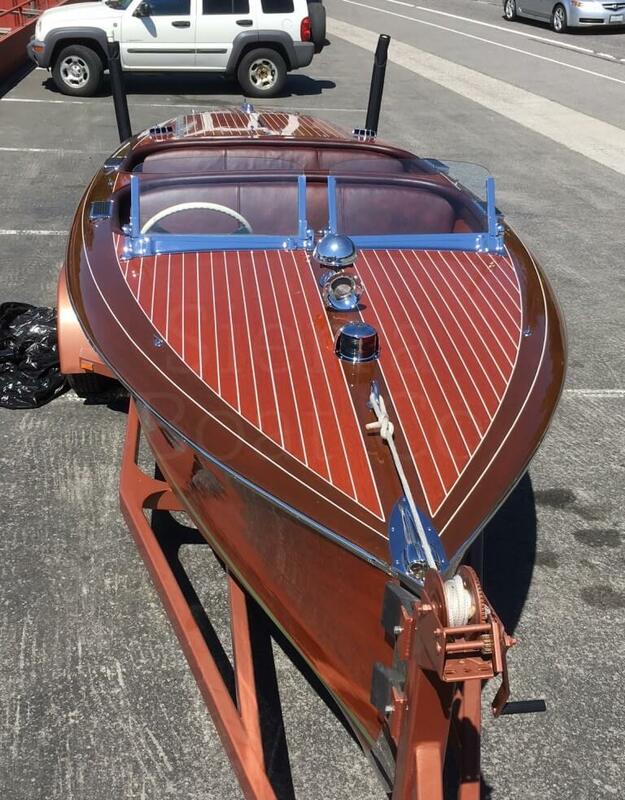 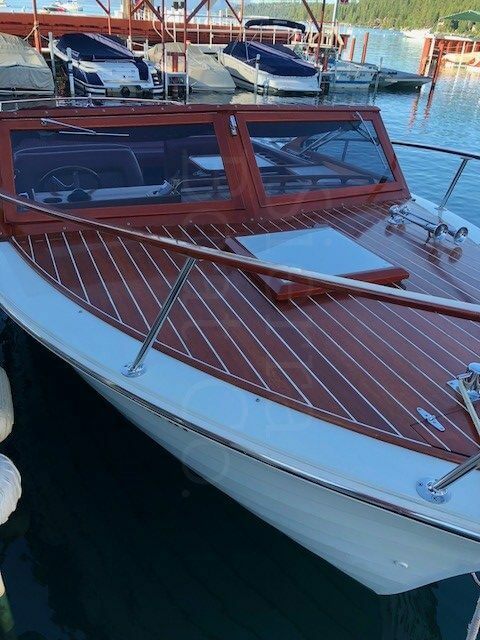 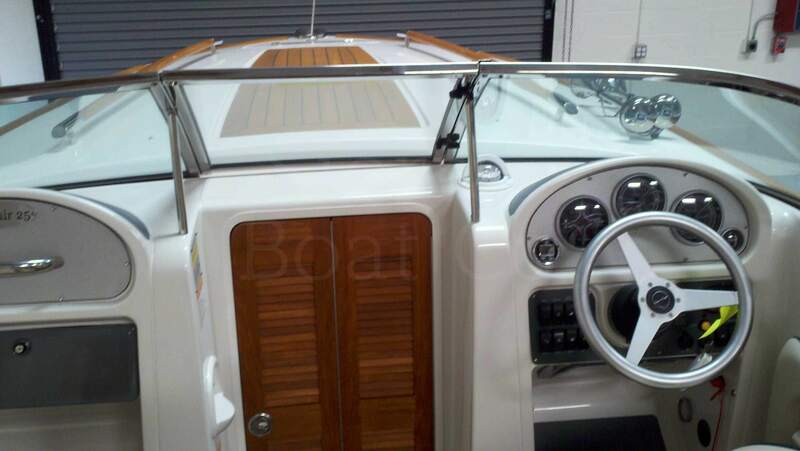 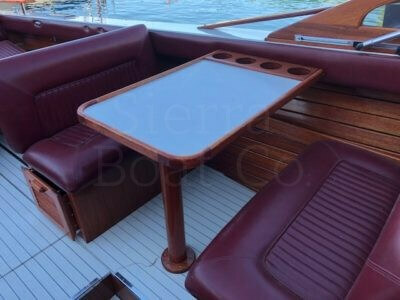 This boat is for those who love the look of a classic wooden boat but without the same upkeep cost. 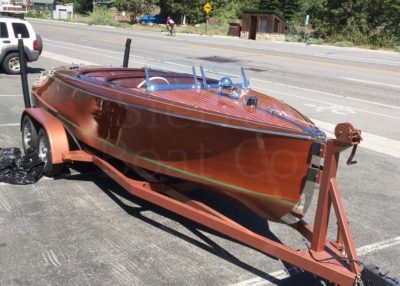 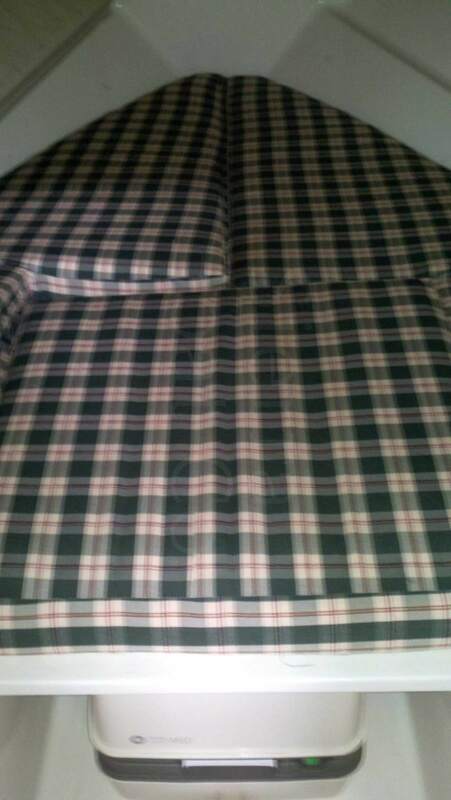 This Windsor Craft is in very good condition. 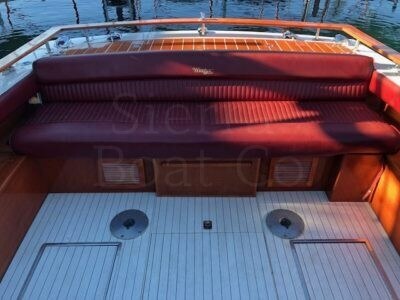 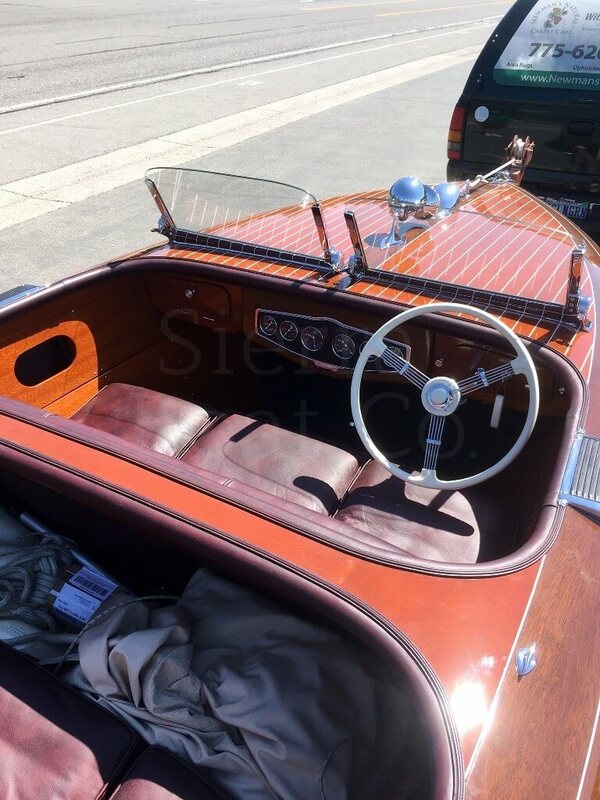 It was completely restored in 2011 with all records available. 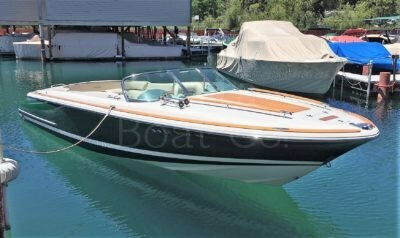 It is powered by a Volvo Penta AQ271C engine with 275 hp. 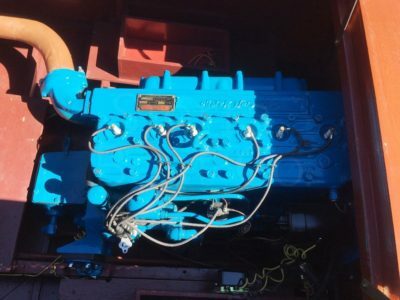 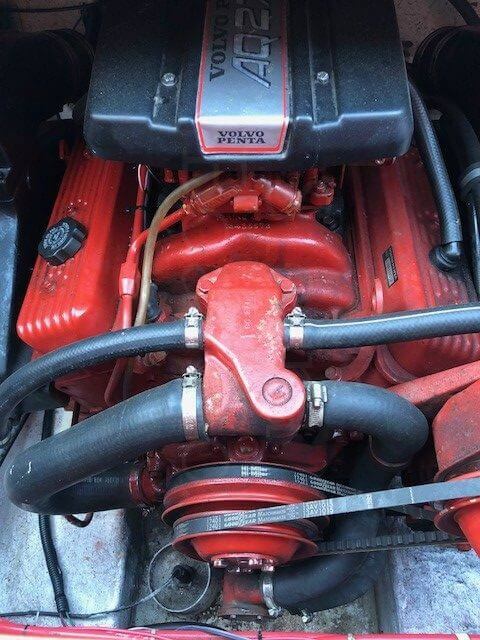 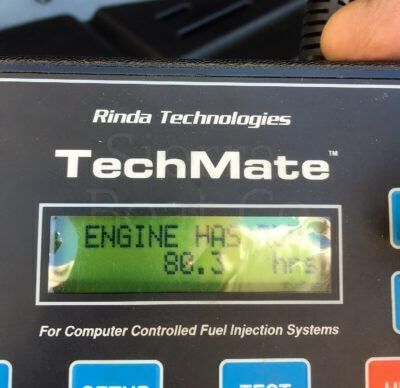 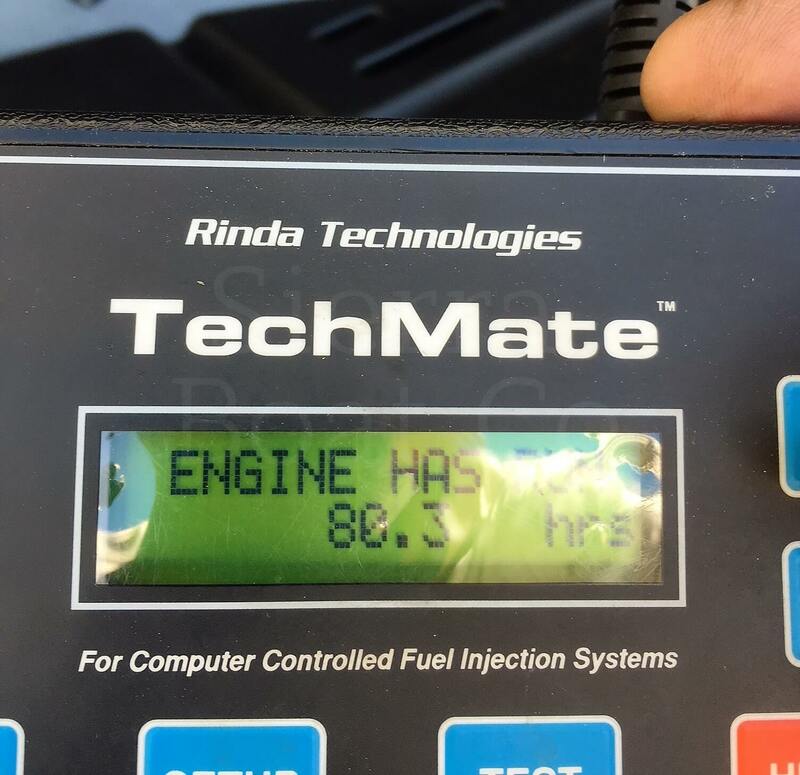 The engine has 402 hours on it. 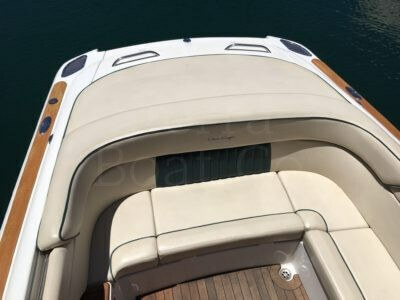 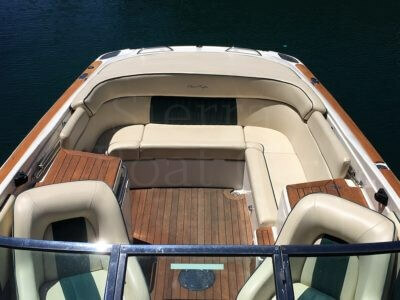 This boat has many features including; picnic table, stereo system, fold down aft bench, BBQ, dishes, and much more. This boat has all the desirable options and extras. 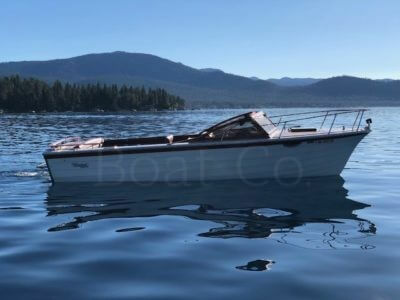 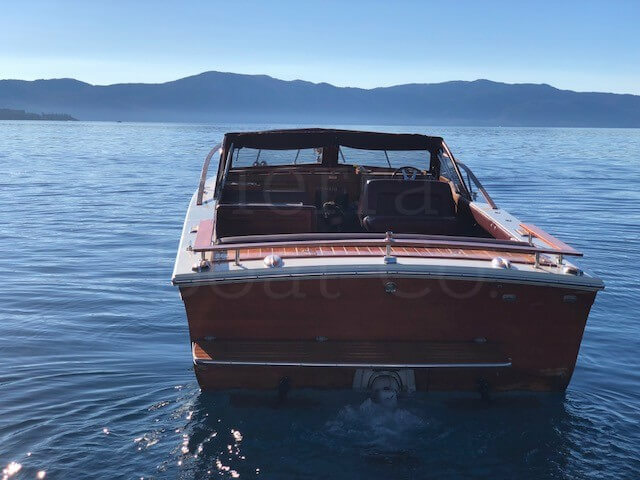 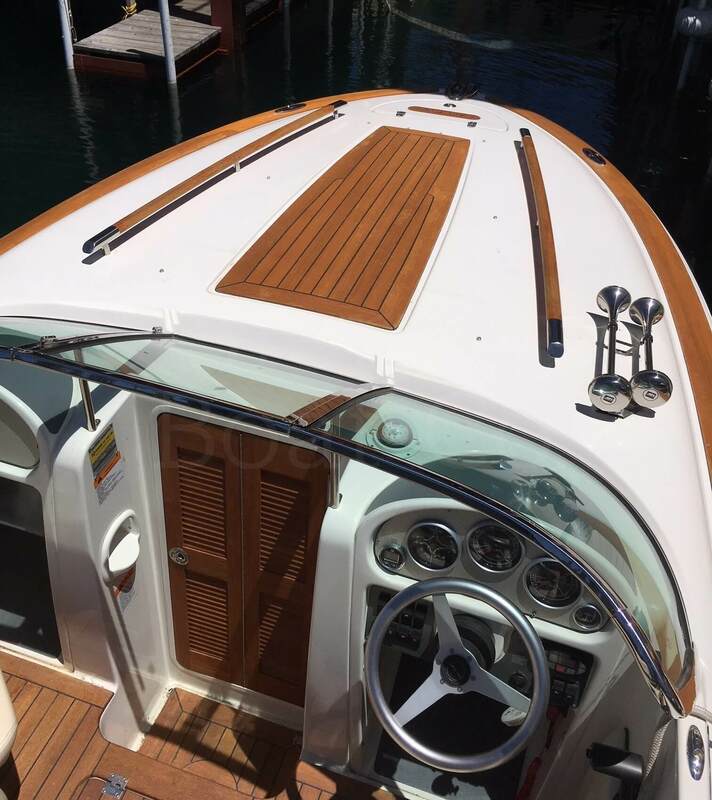 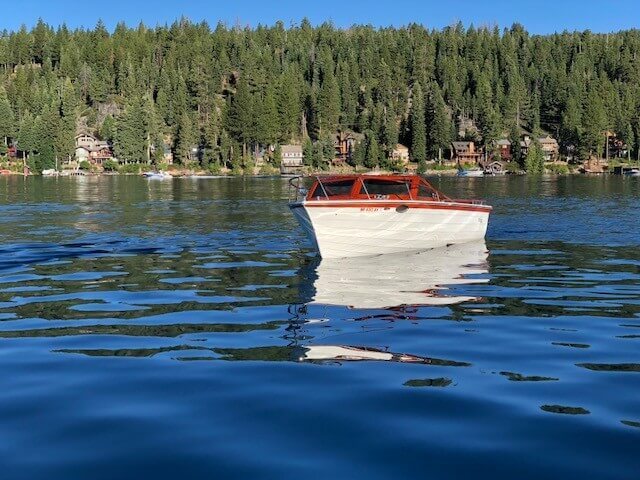 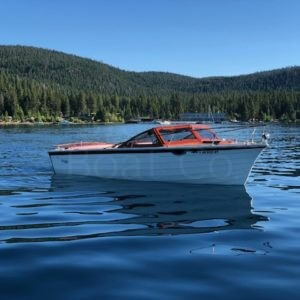 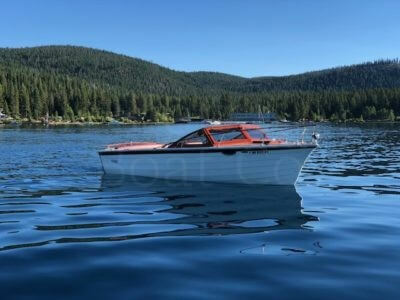 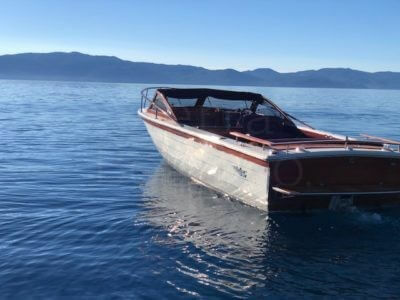 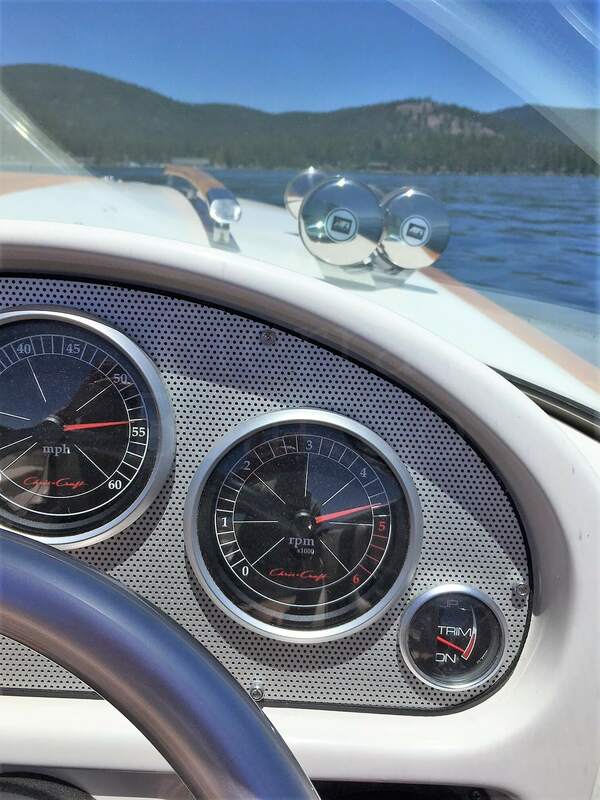 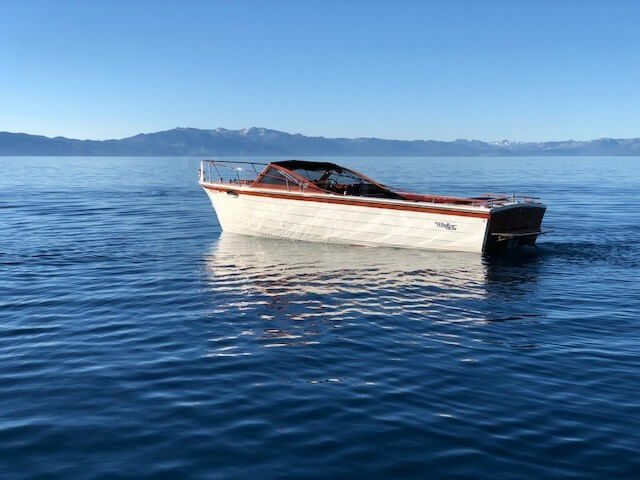 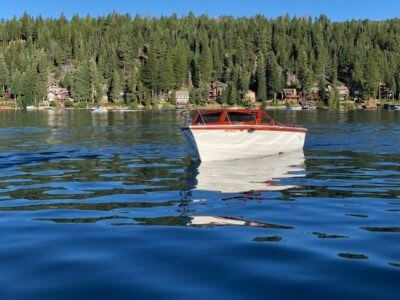 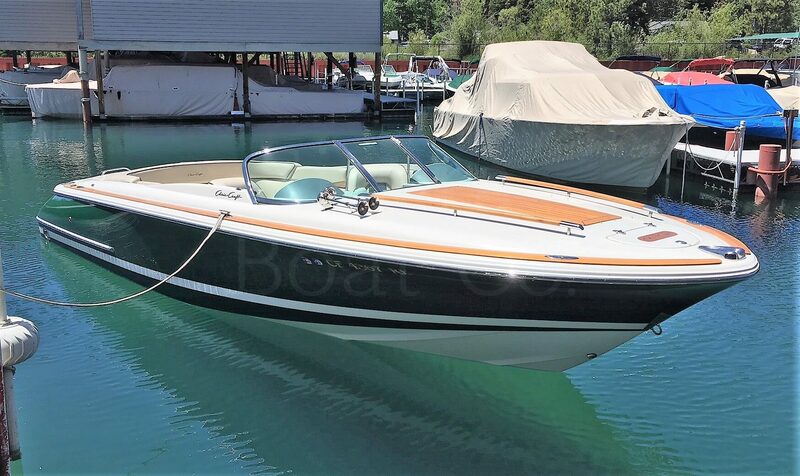 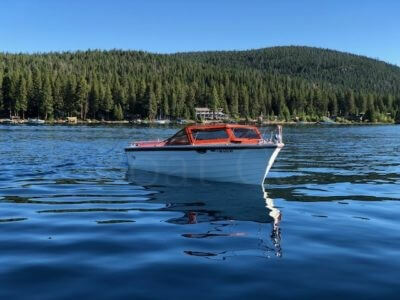 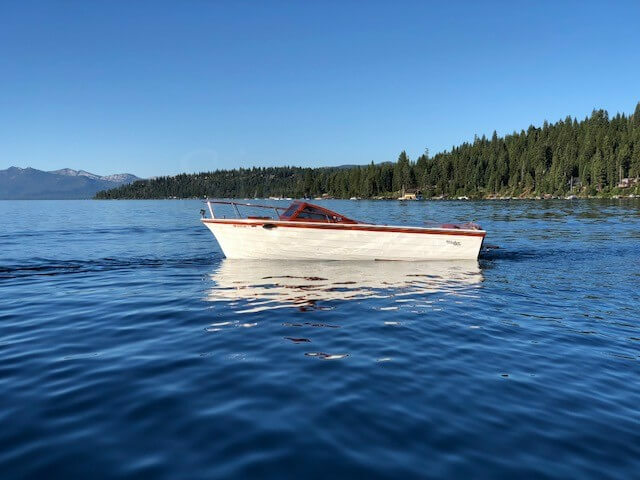 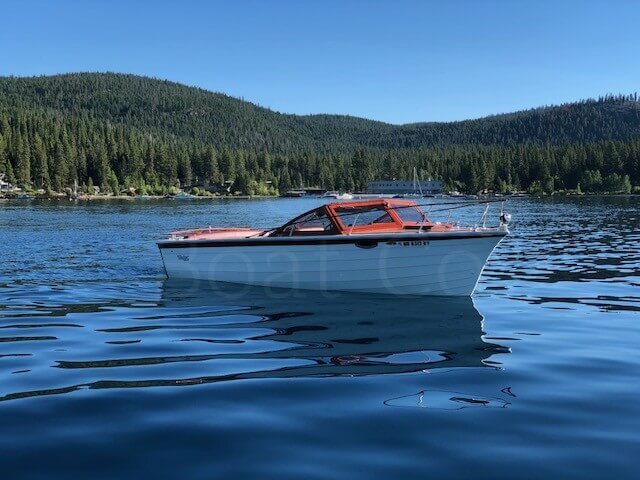 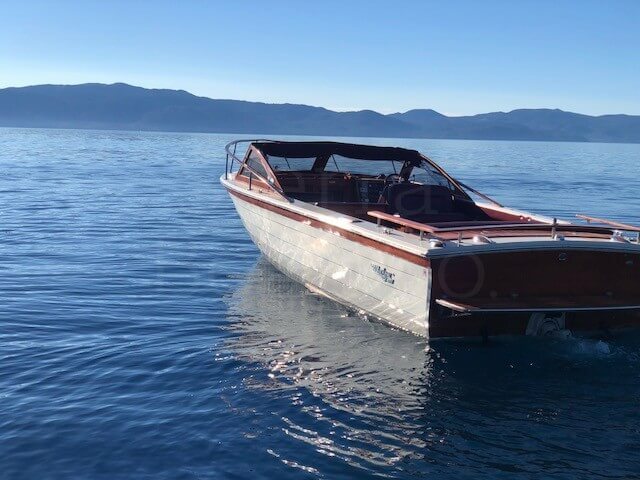 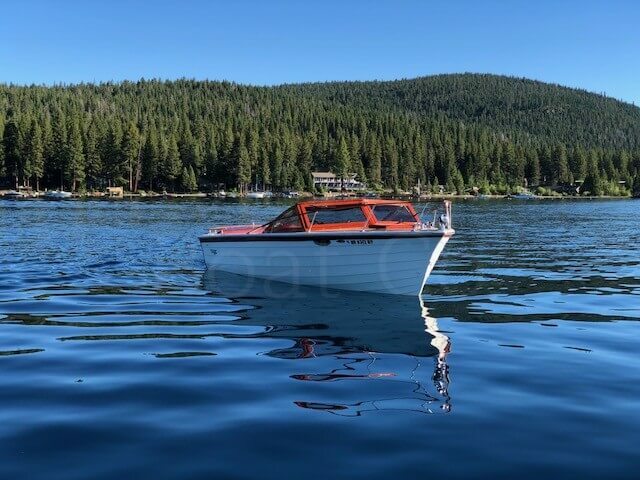 Don’t miss out on the perfect Lake Tahoe boat!